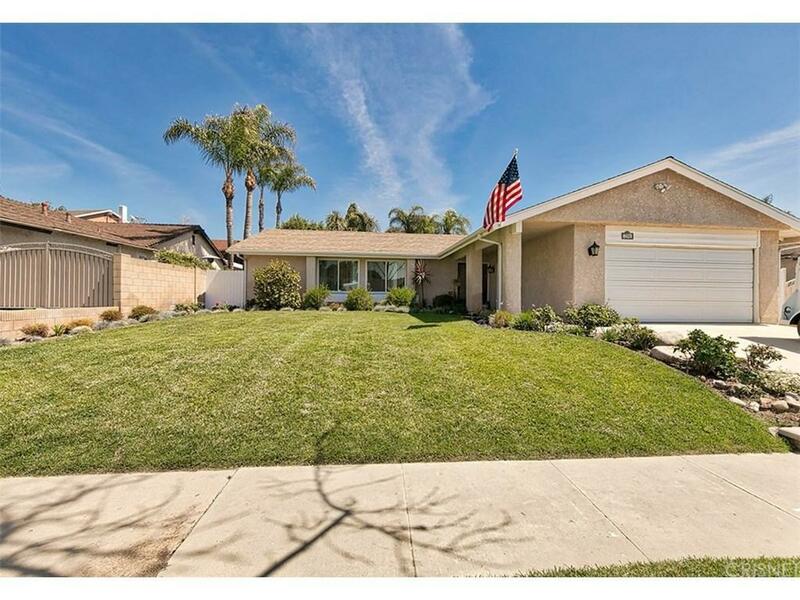 Welcome to this beautiful single story home located in one of the most sought after areas of Simi Valley! Great curb appeal and cul-de-sac location on a large lot. This 3 bedroom, 2 bathroom home features an open floor plan with with over 1650 sqft of comfortable living space . 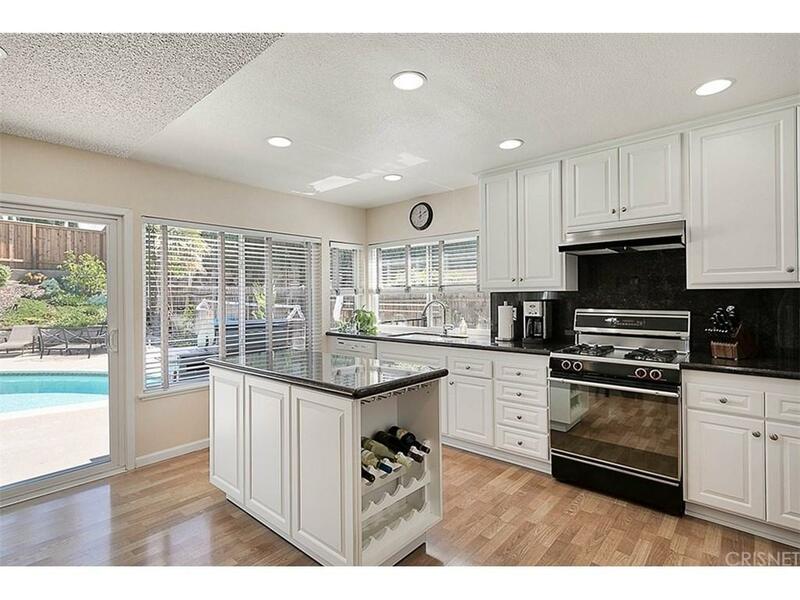 Fully remodeled kitchen with smooth ceiling, granite countertops and stainless steel appliances. Kitchen opens to family room and overlooks spacious rear yard. Family room features a cozy fireplace beautiful stone accents. Large master suite with vaulted ceiling, walk-in closet, and updated bathroom with separate vanity area. Two additional bedrooms and full bath with tile flooring. Dual pane windows throughout, newer HVAC system, and many other upgrades and updates done to this lovely home. Great entertainers yard with a pool with child safety fence, lush landscape and privacy. Move-in ready condition! 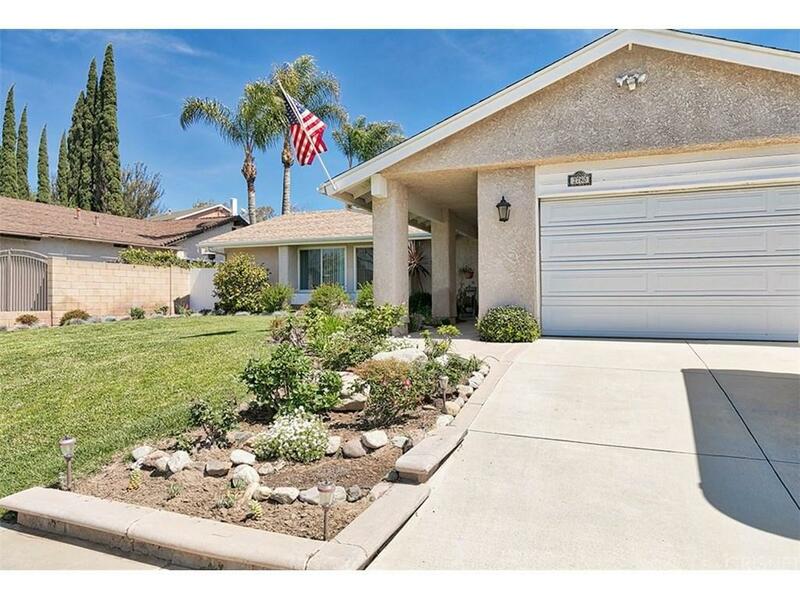 Close to parks, schools, restaurants, 118 freeway access, family entertainment and the popular Simi Valley Town Center! Pride of ownership shows in this amazing home. 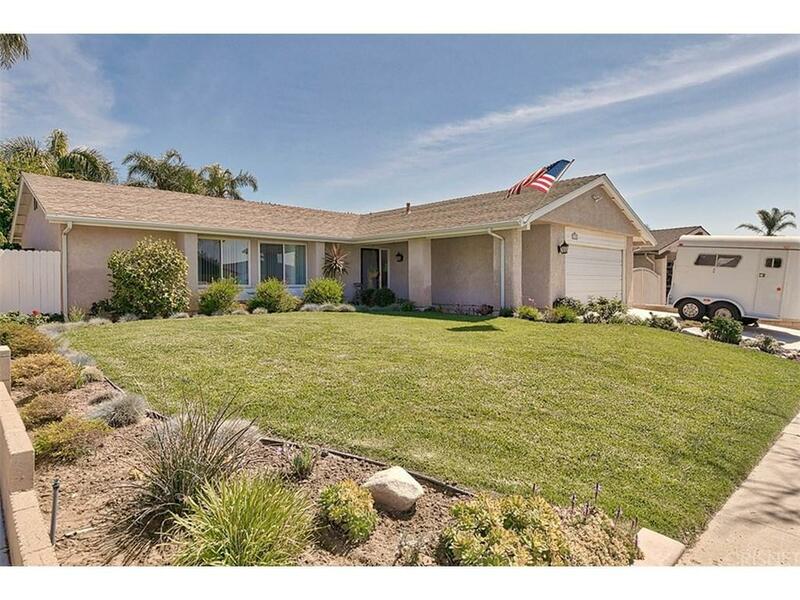 Sold by Kathleen Berry BRE#01938064 of Pinnacle Estate Properties,Inc. Listing provided courtesy of Kathleen Berry DRE#01938064 of Pinnacle Estate Properties,Inc and Kimberly Fowlkes CA DRE# 01937824 of Pinnacle Estate Properties,Inc.